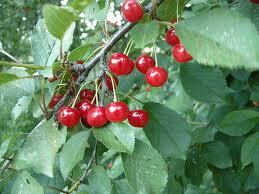 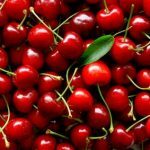 The Kentish cherry is a lovely old cooking cherry coming in much earlier than other cherries. 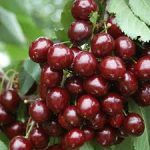 Quite edible fresh, the fruit are a pale red colour and are used for making jam and preserving, tree shows some drought tolerance and seems hardy. 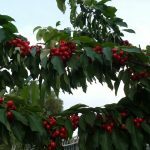 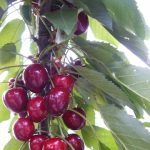 The Kentish cherry is a pretty tree, they were selected by the planners to be distributed for planting around Canberra as an ornamental, when establishing the new city.